VALID just may be the answer to users’ seeking to protect their online identities. More than ever before, people’s information is stored online in centralized databases. Personal details, medical records, financial information and more are all contained on servers owned by a few corporations. This centralization creates massive security vulnerabilities and removes users’ control over their own data. In an effort to combat this degree of concentration, Swiss technology provider Procivis AG announced the creation of the VALID marketplace, a digital way for consumers to control their private information and monetize it in a safe, anonymous way. Using blockchain technology and innovative eID+ technology, VALID aims to change the way people view their personal data. 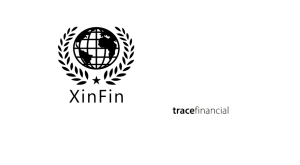 Procivis created the VALID foundation and its services with the goal of disrupting the existing model by which companies buy and sell user data. 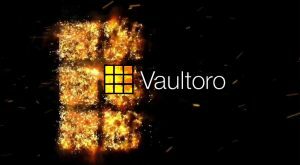 The VALID wallet gives users a place to store their identities and sensitive data in a safe, encrypted environment. Additionally, it provides users with a self-sovereign digital ID that can deliver seamless transactions and online experiences. The service is built on blockchain, taking advantage of the system’s decentralized structure, and is an evolution of Procivis’ eID+ technology. VALID proposes to give control back to users, letting them fully own the rights and distribution of their identity, and profit from it instead of corporations. Additionally, VALID will host a marketplace for identity owners and data consumers to trade, giving users full control over how their personal information is used and distributed. Most importantly, however, is VALID’s approach to privacy. While information can be used to create targeted audiences, they don’t involve personally identifying information. Instead, marketers and data buyers are given targeted groups anonymously, offering the same reach, but limiting their access to users’ individual information. Procivis’ efforts are further encouraged by Europe’s General Data Protection Regulation (GDPR), which comes into effect in May 2018. The new regulation will apply to businesses that sell products or provide services to European residents and are engaged in storing clients’ personal data. The law aims to break up the monopolized control of information that occurs today as businesses hoard user data. Under GDPR, individuals will be well in their right to have these firms confirm whether personal details are being processed, where, and for what purpose. VALID is a blockchain-based, self-governing mobile application designed to connect those who produce the data and those seeking to acquire it. Ultimately, this solution is intended to operate as an open sourced, not-for-profit management platform for personal data overseen by the VALID Foundation. This includes both the VALID wallet and marketplace, giving each user full control over their data alongside self-sovereign ID, and a place to monetize their data on their own terms. Each user will have full control over the data he or she produces, and will not have to depend on a central authority such as a government or corporation for privacy protections. The marketplace is also designed to be transparent, with VALID not collecting any fees from matching buyers and sellers. 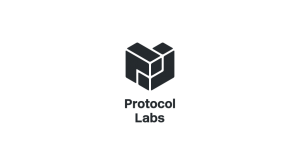 This model ensures the anonymity of both parties as they do not share information for payments or any other transactions, and the token is untraceable thanks to its encryption. While this system appears to appeal mainly to individuals attempting to exert greater control over their privacy, businesses will also find it beneficial. A company will be able to advertise its services or conduct surveys among its target audience over the platform, and willing participants can view target content and marketing-related questionnaires for remuneration in tokens. Customers will see advertisements that appeal to their needs with their consent, so a firm’s marketing efforts are more effective alongside funds that are allocated better. Currently, Procivis is in the planning stages of its Initial Token Offering (ITO), launching in the first quarter of 2018. VLD tokens will be available for the price of $0.065 with various discounts. Buyers are welcome to pay with USD, EUR, CHF, BTC, and ETH. The big event will serve as a pre-launch introduction to the service and help fund the next stages of development in this ongoing project. 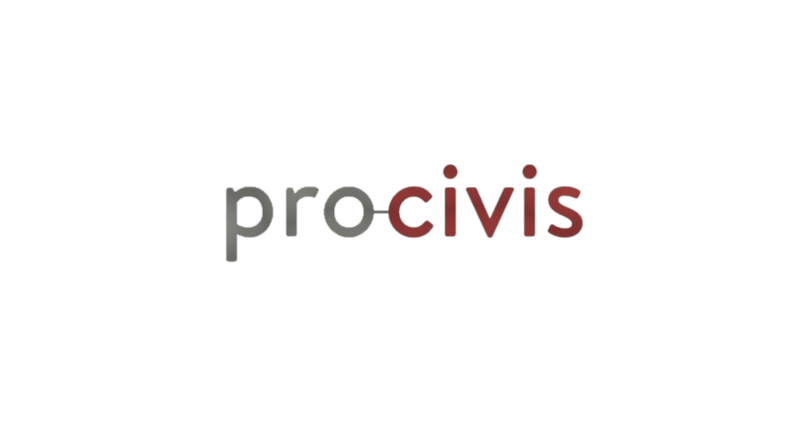 Procivis focuses on building systems to create e-Government as a service. The company designs electronic ID solutions to safeguard identifying information and allow users to interact directly with online government services in a secure way. VALID is the next step in the company’s goal of safeguarding self-sovereignty and a user’s right to their own information.